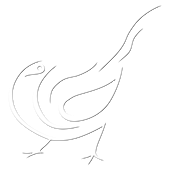 We are a small and personal sporting agency offering our clients a truly bespoke service. 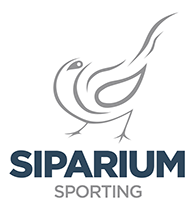 We work with some of the top sporting estates in the country to provide teams fantastic shooting and memorable experiences. 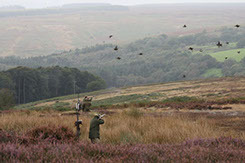 We also work with smaller shoots to provide enjoyable smaller days for individual guns on our roving syndicate. 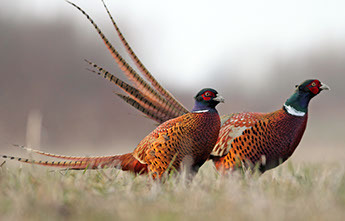 Please help us in our drive to see a regular broadcast TV programme on field sports and other rural activities by checking out our draft proposals and completing a short survey for us to take to the commissioners.